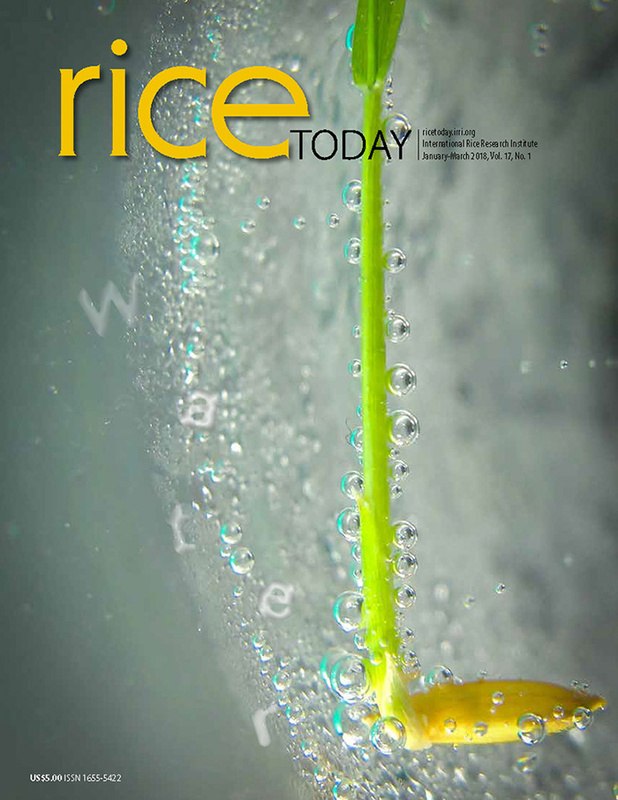 An agricultural and environmental economist with over 15 years of experience, Dr. Bhandari has been working on diverse research and development projects focusing on rural livelihood, food security, poverty, natural resource management, and adoption and impact of rice-based technologies in South and Southeast Asia. 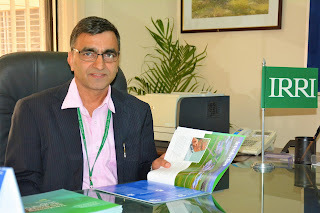 Dr. Bhandari has played an important role in the success of major IRRI projects, such as the Cereal Systems Initiatives in South Asia (CSISA), Stress-Tolerant Rice for Africa and South Asia (STRASA), Rice Monitoring Survey (RMS), and Village Dynamics in South Asia (VDSA), by providing his technical expertise on planning and implementing socio-economic surveys and research to track the adoption of rice-based technologies and analyzing their impacts. He is currently leading the project ‘Climate change adaptation of rural households in the charlands of Bangladesh,’ which evaluates climate change impact on rural livelihoods and households’ adaptation to climate change. He has been coordinating and enhancing joint socioeconomic research activities between IRRI and in-country national agricultural research and extension system partners. As a dedicated social scientist, Dr. Bhandari holds a PhD degree in Agricultural and Environmental Economics from the University of the Philippines Los Baños. Dr. Bhandari was awarded a research fellowship by the Japan Society for Promotion of Science in 2005, and the Mahendra Bidhya Bhusan award by the then Majesty King Gyanendra of Nepal in 2001. He has also co-authored and published pertinent books and book chapters, peer-reviewed journal articles, research papers, and policy briefs over the years. For more information about Dr. Humnath Bhandari, click here. For more information on IRRI and Bangladesh’s historical partnership, go to irri.org/country-of-the-month-bangladesh.